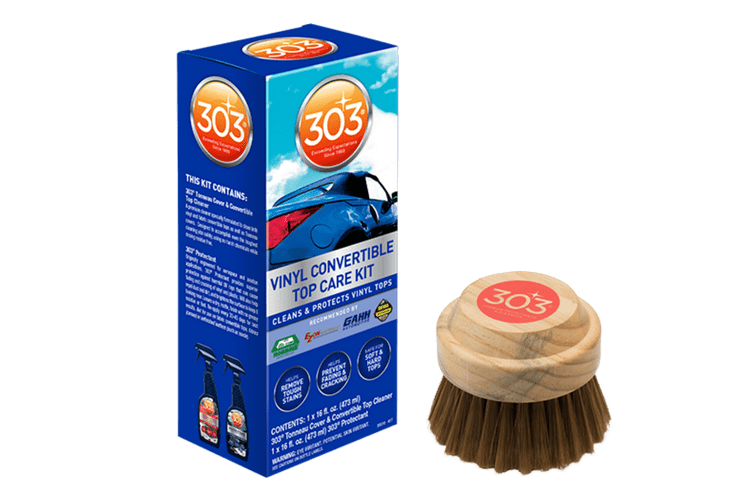 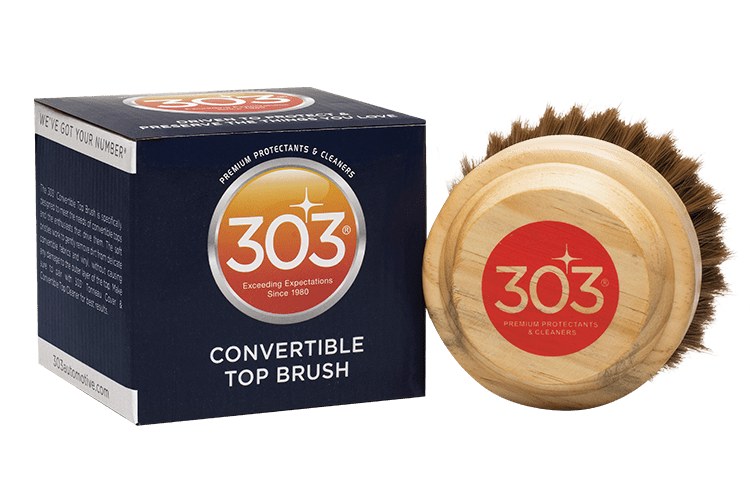 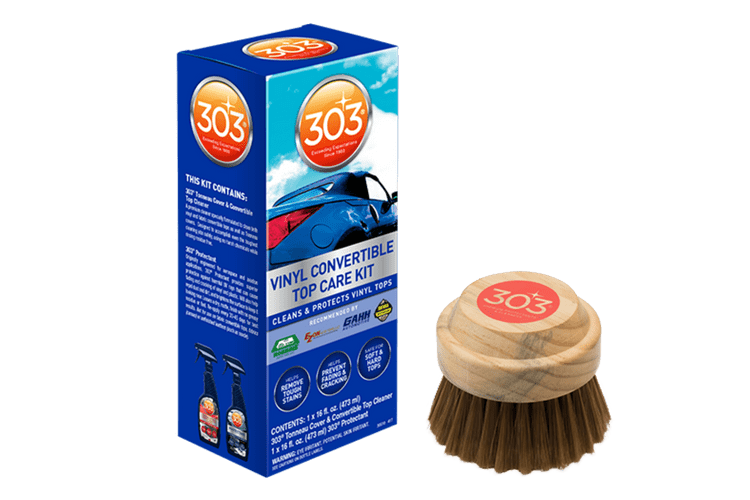 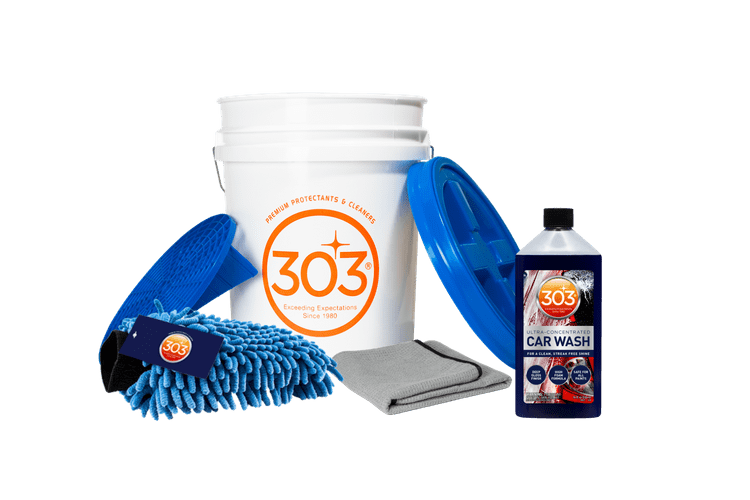 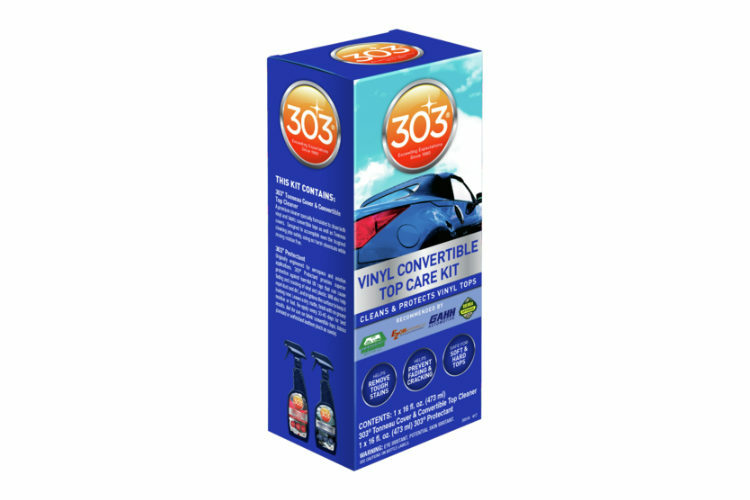 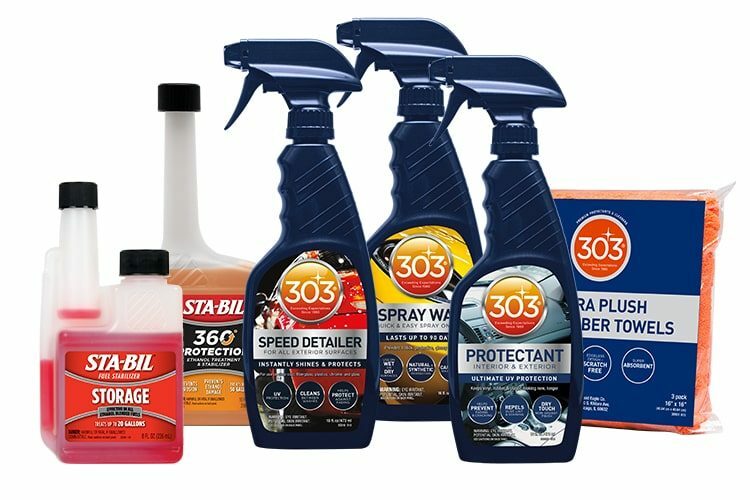 303 Products Vinyl Convertible Cleaner Pack | Gold Eagle Co.
303 Vinyl Convertible Cleaner Pack – Keep your vinyl convertible top looking new with this vinyl convertible cleaner pack. 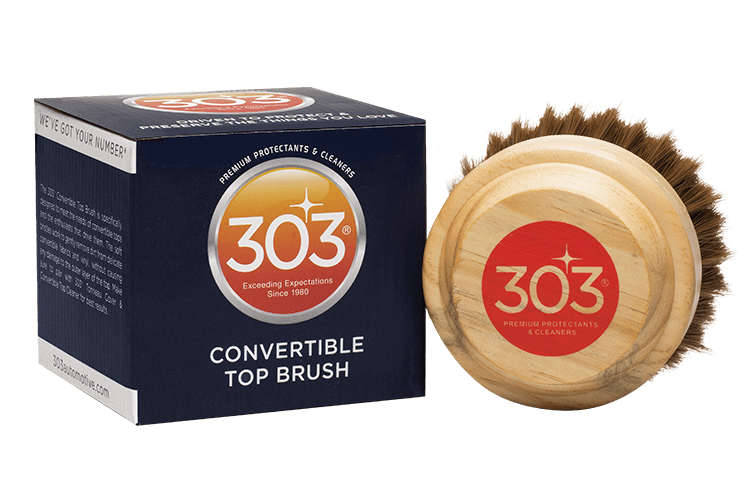 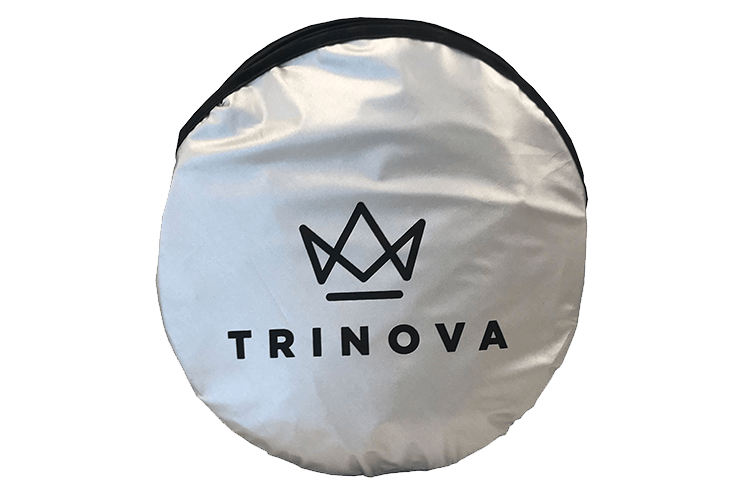 The uniquely designed brush loosens dirt and debris without scratching or damaging your convertible top. 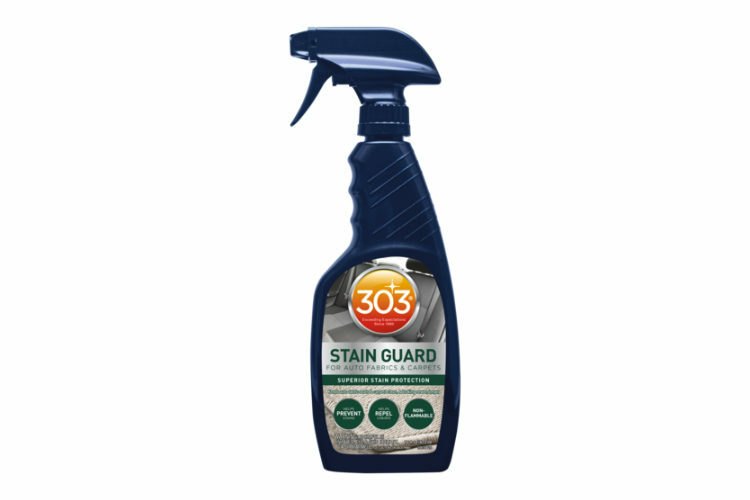 Restore original color and protect against harmful UV rays.